A common young man seizes opportunity to rise through the ranks of medieval jousting in A Knight's Tale. Heath Ledger headlines in one of his more memorable performances. 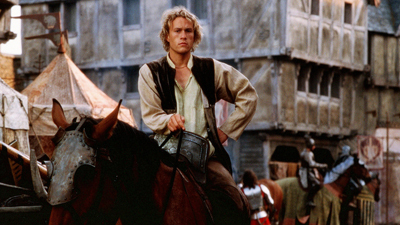 You may think you can change your stars by doing well on this quiz, but how well do you know A Knight's Tale?